Thank you, Ridiculously Awesome Resume Service client! We so enjoyed working with you and are elated to hear that you've gone on to new challenges. Allow us to update that resume of yours so that it's current, and at your fingertips when the world's coolest job opportunity drops from the sky and into your lap. This offering is reserved for any client who has purchased a Ridiculously Awesome Resume Service between 2014 and today, and is available for an investment of $199. Within a business day of placing your order, we will respond with a project kickoff email and provide you with a questionnaire and instructions / next steps. You'll be spiffied up in no time at all (normal project turnaround 3-5 business days). It's quick, it's easy, and it's all yours if you're ready to update that Ridiculously Awesome Resume. Need more extensive work done? 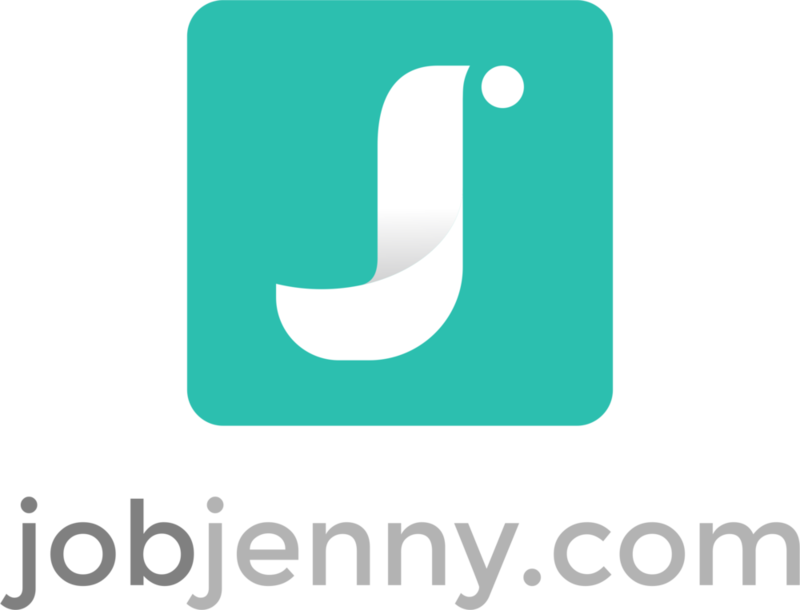 Please contact Karen Friesen at karen@jobjenny.com.